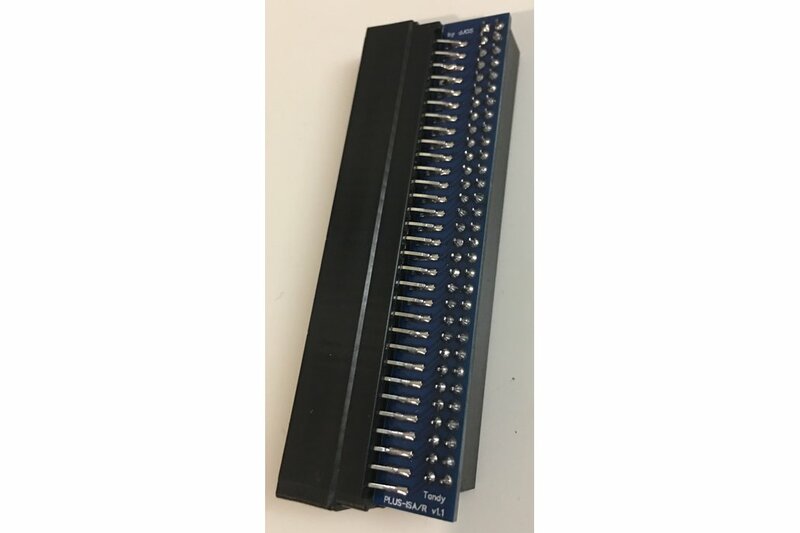 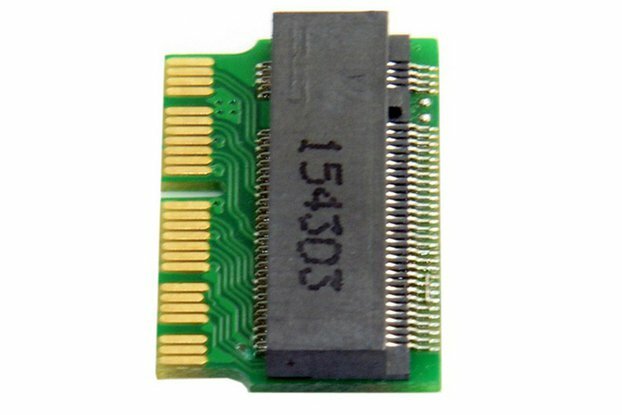 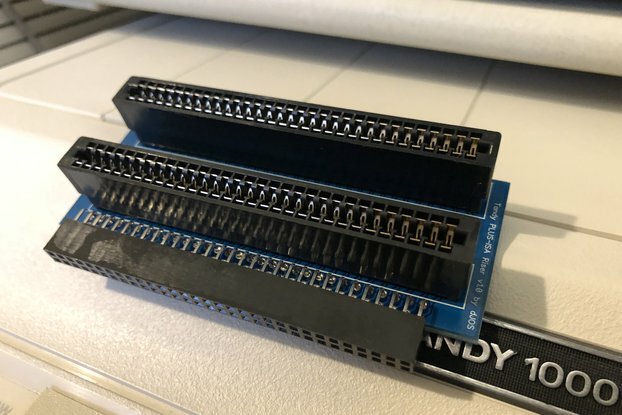 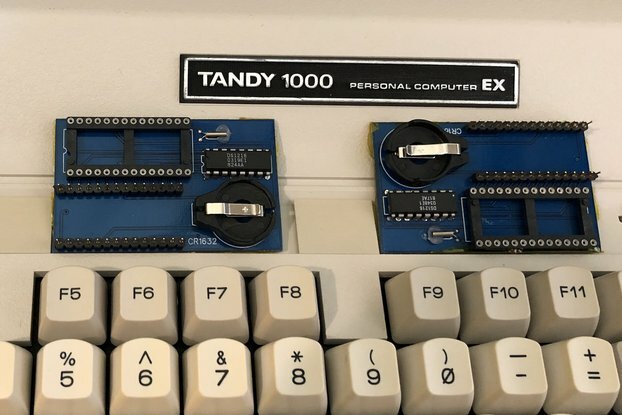 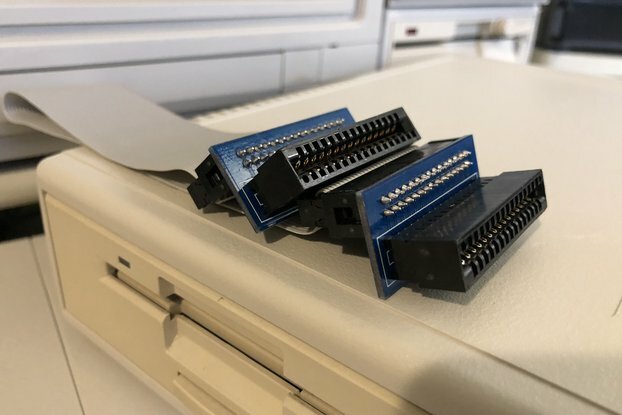 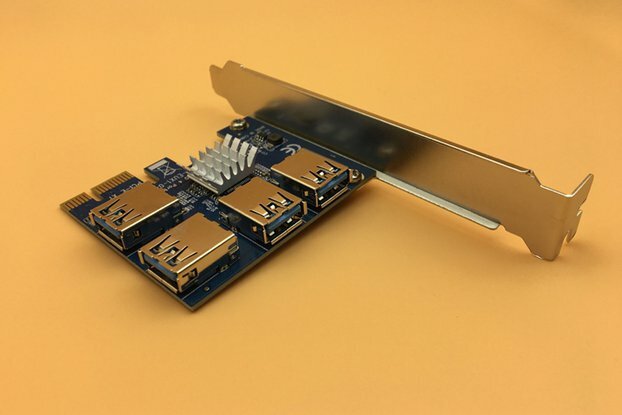 This PLUS-ISA/R Adapter allows you to add Half-height, Half-length Industry standard 8-Bit ISA cards to Tandy 1000 EX or HX Machines that have a Tandy PLUS-RAM memory expansion Board installed. 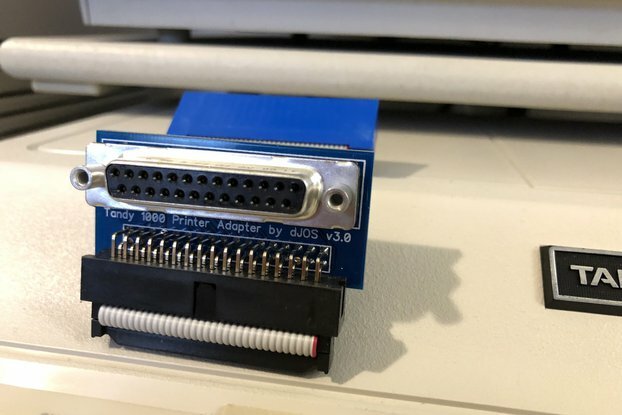 You can install up to 2x ISA cards into an EX or HX machine (1x adapter per ISA card). 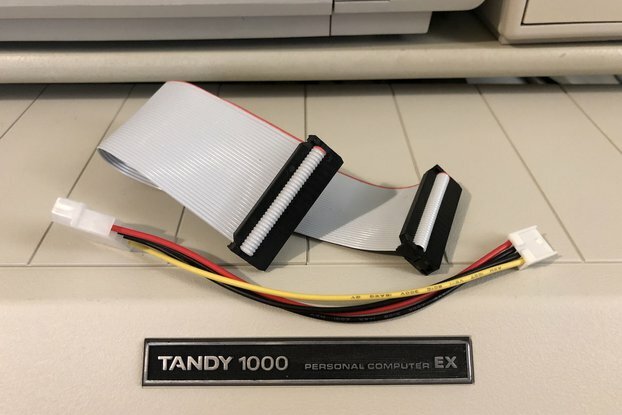 I made these so that folks can easily upgrade their classic Tandy computers with standard ISA expansion cards. 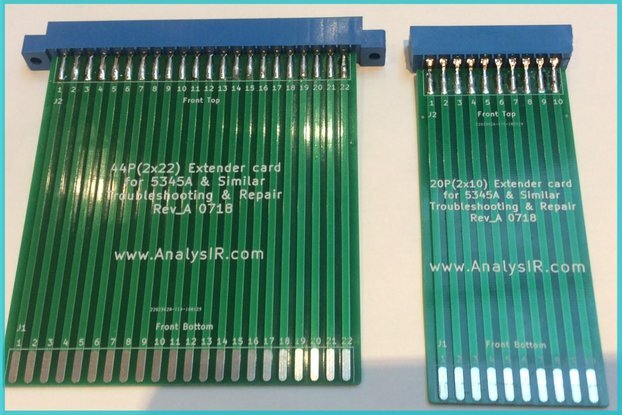 This allows you to add boards like the Lo-tech Compact Flash IDE HDD controller, RS232 Serial Boards etc. 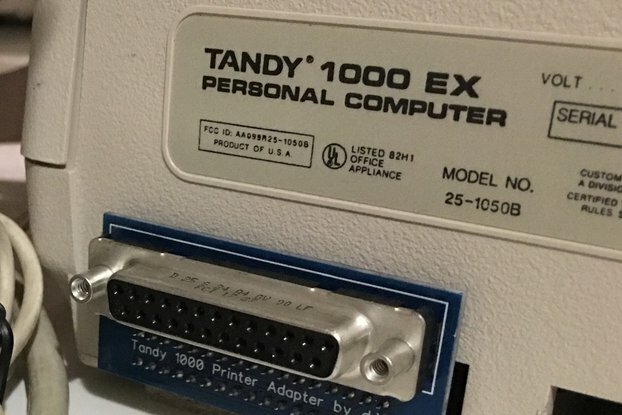 NOTE: ONLY the "Tandy 1000 EX/HX PLUS-ISA/R Adapter" is for sale, other items pictured are for demo purposes only. 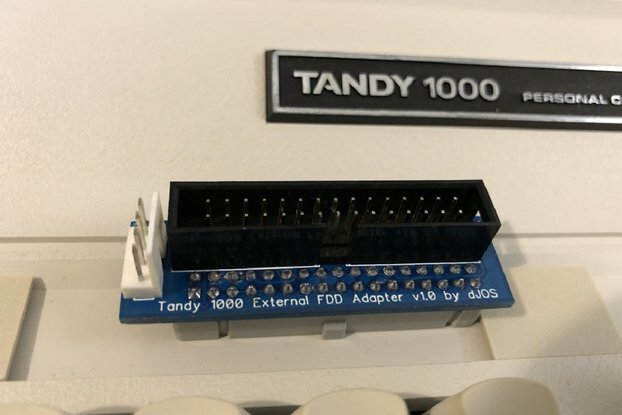 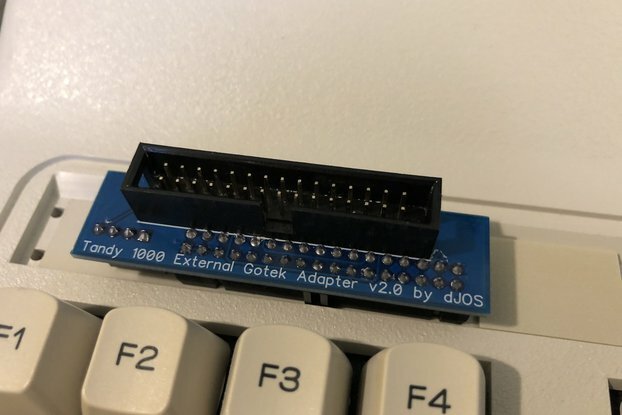 Well designed and made adapters so that you can use 8-bit ISA cards in your Tandy 1000 EX or HX fitted with the PLUS RAM expansion card - ideal for adding an XT-IDE card etc Just plug in and play!